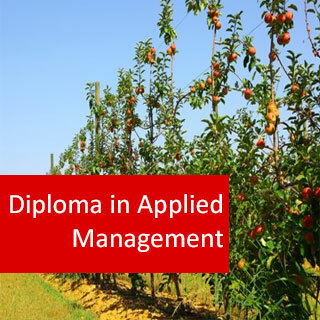 Learn business management and arboriculture in one diploma. Turn your passion into a successful business. Gain essential marketing skills. 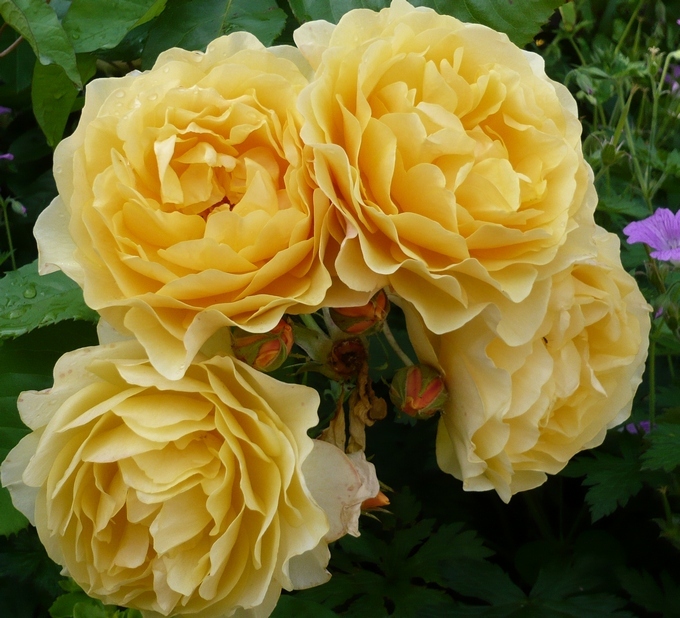 Increase your horticultural knowledge Save money, stress and time - study from home Topics covered: Four core business units units covering office practices, business operations, management and marketing. Students then take three three specialist units of study relating to the selection and culture of plants, with an emphasis on trees. This study is then coupled with a 200 hr workplace project to ensure practical skills and knowledge are of a standard required by industry practice. Accredited through the International Accreditation & Recognition Council - I.A.R.C. 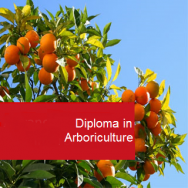 This course is ideal for those already in the horticultural industry who want to specialise in arboriculture and gain an industry relevant qualification. It is also ideal for those starting out and wanting to gain practical experience and knowledge. Core studies - Four modules (400 hours) of compulsory subjects for all students. Project – a workplace project of 200 hrs relevant to your field of study. The project specifically aims to provide the student with the opportunity to apply and integrate skills and knowledge developed through various areas of formal study. Contact the academy for more information. Learn to distinguish between plants in order to identify at least 50 trees. Develop a standard tree report form, customised for surveying the condition and use of trees in your locality. Explain how to different soil related problems that can effect trees. Develop a twelve month program, for managing a health problem detected by you in an established tree. Demonstrate bridge grafting across a bark wound. Determine the minimum equipment required to commence business as a tree surgeon. Compare different chainsaws, to determine appropriate applications for each. Determine legislation which is relevant to a specific arborist in a workplace which you visit. 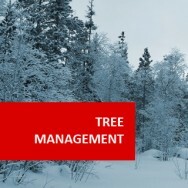 Explain how to plant a specified advanced-sized tree on a specific site. Explain tree injection, including the technique and applications. Identify situations where trees require strengthening operations to be carried out. Compare different ways to control roots which invade underground pipes. Calculate the cost of removing a specified tree. Determine five appropriate tree species suited to a specific site visited and analysed. Devise a method for removing a tree, including tree felling and stump removal. to detect any patterns in problems occurring in those trees. 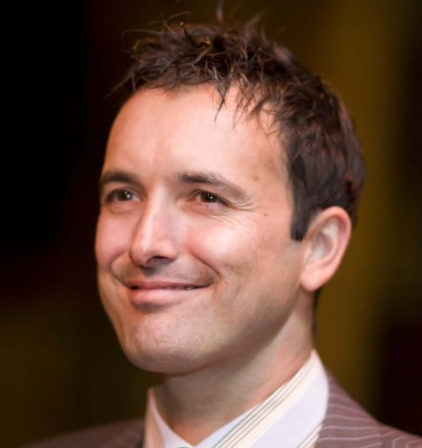 addresses; site restrictions, cost and function. weaknesses of alternative options on a site to be rehabilitated. Explain the different ways of producing seedling trees for land rehabilitation purposes. 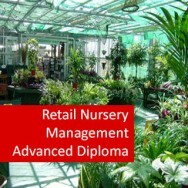 Develop procedures to care for plants, during establishment in an hostile environment. Manage the rehabilitation of degraded soil. Explain the effect of plants on improving a degraded site, both physically and chemically. at the right time. Important to get noticed; and that requires persistence and networking. getting promoted to eventually become a manager, consultant or business owner.